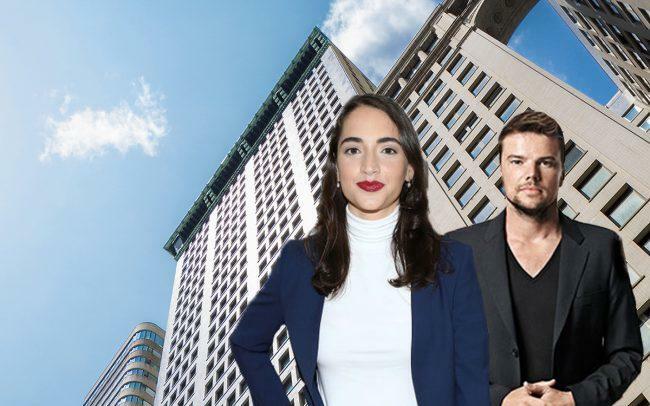 Property management startup and in-home assistant Hello Alfred is taking over Bjarke Ingels Group’s former space at RXR Realty‘s 61 Broadway in downtown Manhattan. Hello Alfred moved into its new digs from 55 West 19th Street the day after Ingels’ company moved into a 50,000-square-foot space at Two Trees Management’s 45 Main Street in Dumbo, according to the New York Post. It will take up just over 22,000 square feet in the building and signed a 10-year lease with rents in the low $60s per square foot. Collibra, a data governance platform, is also a tenant in the building and is expanding by 24,000 square feet, bringing its total footprint in the building to roughly 36,500 square feet.